Powered By Nature LLC has several businesses within it. We produce healthy produce on our old-fashioned, diversified, family homestead. At Vintage Quest Acres our main product is grass-fed (pastured) meat free of hormones and raised without antibiotics. The beef is not fed corn. The turkey and pork do get supplemental grain-based feed but the animals forage for the bulk of their diet. We treat our animals with respect and they have lots of room to be themselves. We do also have eggs (chicken, duck & turkey), milk, goat meat, turkey meat, as well as vegetables and fruit in season. Zimbo works with clients who want a land-based lifestyle that may include one or more of the pillars of homesteading: independence, self-sufficiency and sustainability. The dream could be a cottage business, farm, retirement country home, ‘doomsday prepper’ site or homestead. 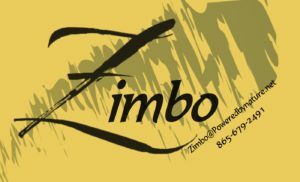 Zimbo’s passion and joy in this work comes from helping others achieve their dreams and goals. Lisa is a certified Lactation Consultant helping mothers and babies get a great start. Telephone consultations, video conferencing, home visits and office visits are all available. Some insurance is accepted. 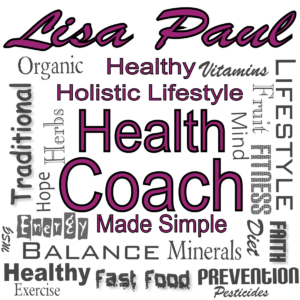 Lisa is a certified Health Coach helping people make healthier choices. Telephone consultations, video conferencing, home visits and office visits are all available. Powered by Nature LLC is a small family health and wellness business working to make a positive difference in our own lives and our community. © 2008 - 2018 Powered by Nature, LLC. All rights reserved.